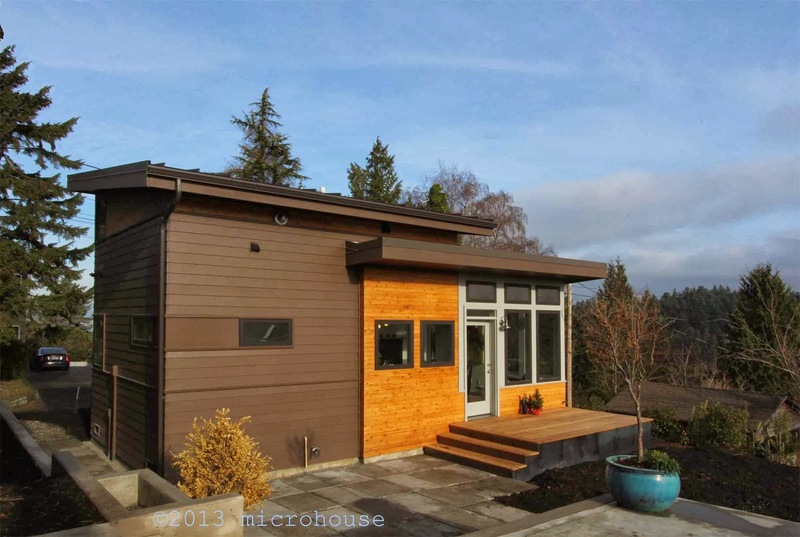 A year ago the City of Seattle announced plans to make code changes to encourage the construction of more backyard cottages. 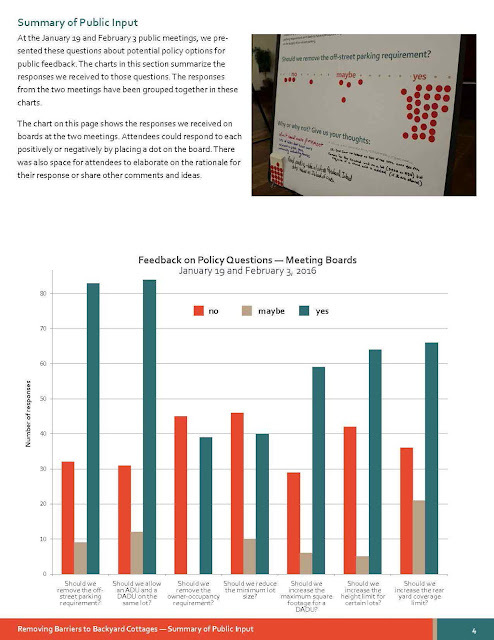 After months of wrangling the Seattle Hearing Examiner has upheld the Queen Anne Community Council appeal of those proposed changes effectively blocking their implementation. The proposed code changes are significant. 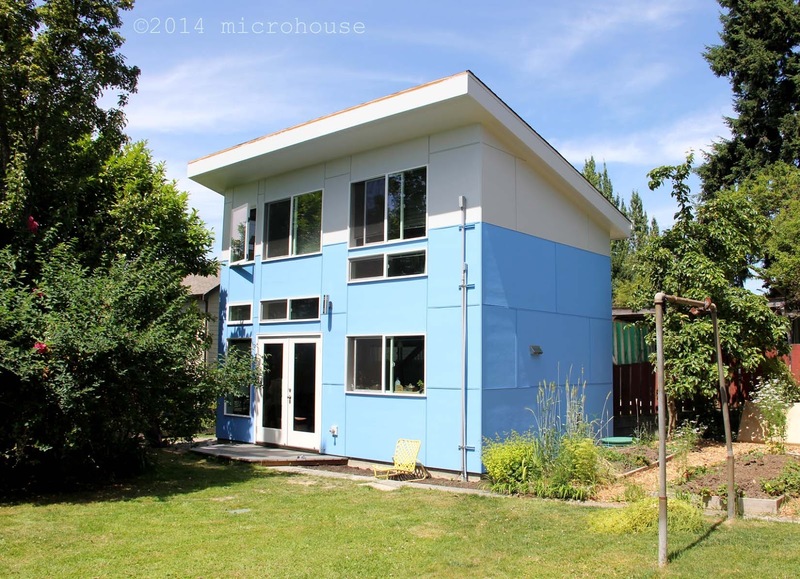 For the last year, and now for the future, the uncertainty of not knowing what the rules will be has added yet another barrier to backyard cottage development. Hopefully, Council member Mike O'Brien and the Office of Planning and Community Development (OPCD) will show that they do encourage backyard cottages by dropping the more controversial code changes and instead focus on means to reduce the cost of backyard cottages. Most significantly these efforts should include: working to reduce or eliminate the sewer capacity charge, working with lenders to establishing backyard cottage financing tools, and on simplifying the permitting process. So what went wrong? Many of the proposed changes are minor tweaks to the existing land use code and make sense. These sorts of minor code updates are made as a matter of course without public outcry or even public input. However, given the backdrop of a Mayor who seems intent on eliminating single family zoning, those living in Queen Anne and elsewhere, might be forgiven for thinking that some of the proposed changes seem like a means to that end. The removal of the parking requirement. Parking is always a contentious issue. There is currently a parking waiver process for ADU or DADU's. It is true that waiver process could be improved. However, it has been our experience that only one DADU project has been thwarted by the parking requirement. In that case, it was the removal of required parking for the existing house that caused the problem. The allowance of a DADU and ADU on the same lot. This is viewed by many as tantamount to allowing triplexes on single family zoned lots. The increased height bulk and scale of DADU’s under the ordinance. The proposed changes would allow an DADU’s to be built taller with an additional 1,200 sq. ft. of rentable space. It would also allow an increase in lot coverage in the rear yard, currently limited to 40%. The common sense changes that should be made are much more pedestrian and not controversial at all. Changes as to what is included in the gross square footage (GSF). Currently what is included in the gross square footage is poorly defined. 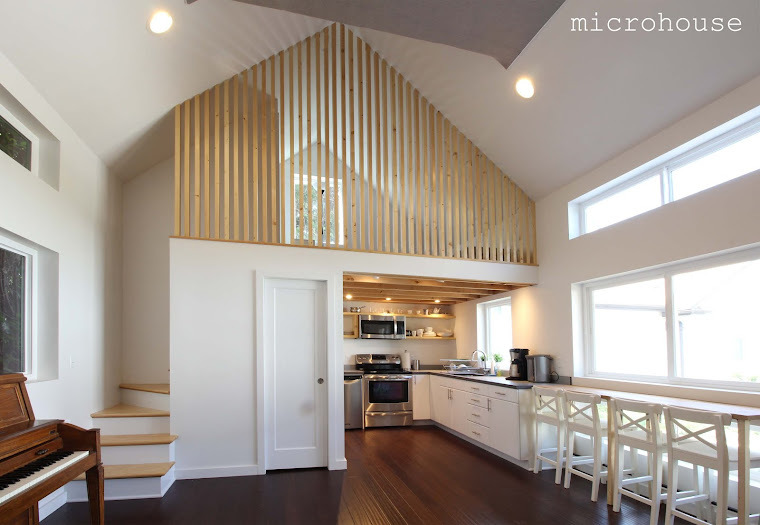 Even small under eave spaces are included in the allowable 800 sq. ft. These areas could be excluded from the allowable GSF without increasing the height or bulk of the structure currently allowed. One of the proposed and controversial changes would have excluded garages from the GSF, effectively adding 1,200 sq. ft. to the size allowed for a DADU. Including provisions to allow shed dormers to extend above the base height limit and other exceptions to height and setbacks found in the land use code for single family zoned properties but not allowed for DADU’s. Allowing DADU’s to be placed adjacent to a neighbor’s lot line with the consent of the neighbor. Currently allowed for primary residences but not DADU’s. Streamlining the permitting process for DADU’s by having a designated reviewer at the city to provide prompt and consistent reviews. So what is next? When the legislation was made public the Seattle OPCD issued a determination that the legislation would not have significant adverse environmental impacts. The Queen Anne Community Council Challenged that assertion which was upheld by the Seattle Hearing Examiner. The Hearing Examiner found the evidence shows that the indirect impacts of the legislation would adversely affect housing and cause displacement of populations. Also, that the OPCD failed to adequately study the impacts of increased bulk and scale particularly on smaller lots, parking, or infrastructure. That means before the proposed changes can take affect the OPCD will need to study just what the impacts of the code changes might be the by completing a full environmental impact assessment with an unknown time of implementation. Otherwise, they can proposed more modest changes to the land use code.